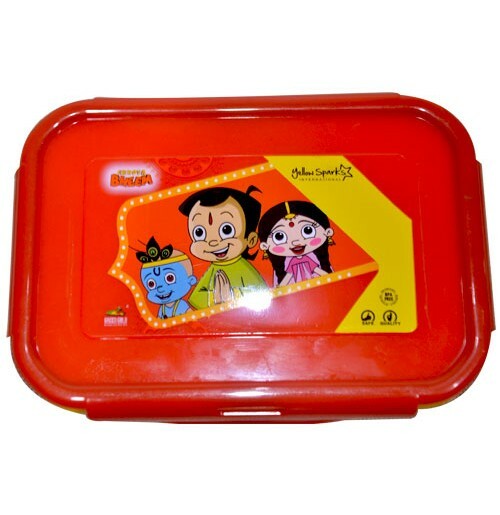 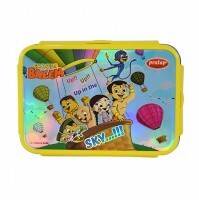 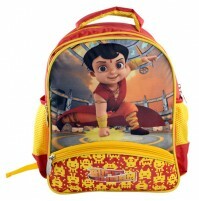 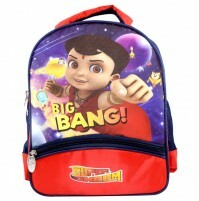 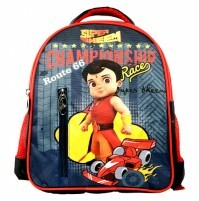 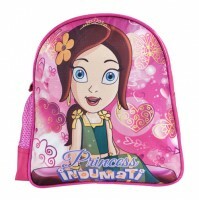 Sturdy and durable lunch box for your kids from Chhota Bheem. 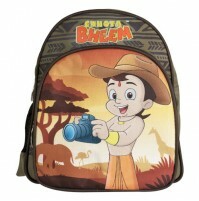 Features Choota Bheem and friends design. 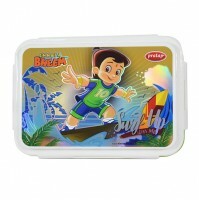 Easy to wash and clean. 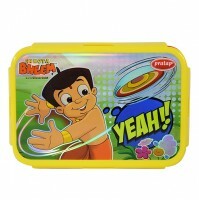 Made of good quality plastic. 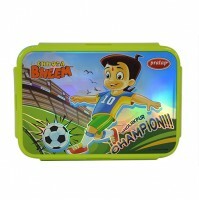 Suitable for snacks and sandwiches.